Will the Local Plan Stand-up for the Borough? Imagine a visitor to the town arriving at the Maidenhead railway station and walking round the nearest corner (between King Street and Queen Street), then down York Road. This is supposed to be the ‘gateway’ to Maidenhead but what would they see? Mainly deserted premises and opposite the football ground entrance the row of houses that have been derelict long enough to be colonised by buddleia. The council has produced a draft Local Plan which is supposed to set the direction for development in the future, mainly by allocating areas for 14,298 new houses. · It will eat into the Green Belt, particularly between Maidenhead and Cookham to the north and continuously up to the M4 to the south. The northern developments will no doubt add to rush hour traffic on highways such as the Cookham Road. · 14,298 is a significant increase in the number of houses across the Borough, but there is no infrastructure plan to tell us what major road improvements are being carried out and how services such as schools and health facilities will cope with the people and traffic. · Whilst it is great to see the improvement in the waterside area at the bottom end of the High Street, what we really need is affordable homes for both sale and for rent to enable our young people to get on the first rung of the housing ladder. 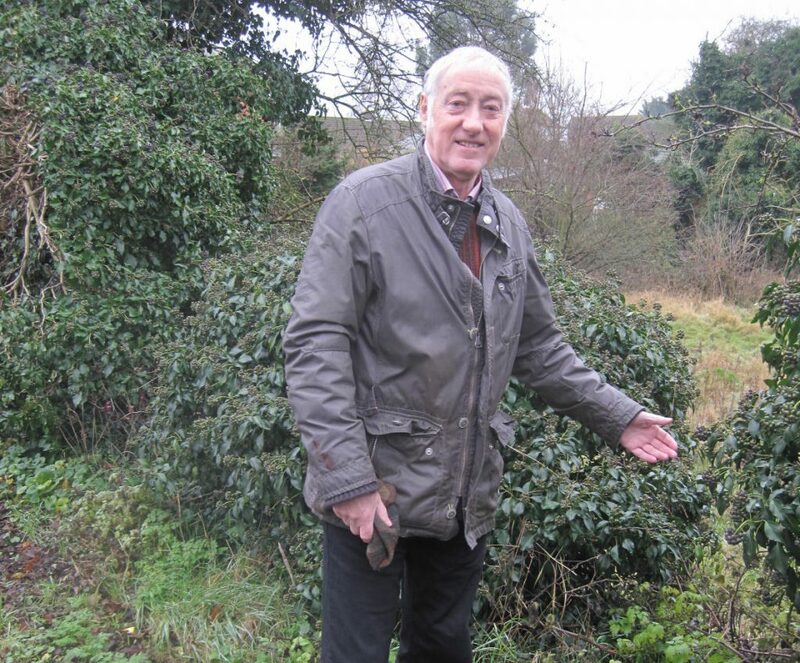 · It has also come to light that there are about 1,300 unused, empty home around the Borough which could be used without touching the Green Belt. · If developers prefer to build on the Green Belt sites whilst the deserted premises and derelict houses remain in the town centre, surely the Plan will not be viewed as a success? Given the amount of Green Belt development proposed, there should also have been a ‘biodiversity action plan’ to say how our wildlife is to be preserved. Many of us value Maidenhead’s countryside setting.